If you have planned to buy a pre-owned vehicle and you have saved enough money for it you should also take a few more steps to ensure that you are going to invest your money in the right asset. Buying a pre-owned vehicle is a risky business, sometimes there are individual sellers who are selling their carefully and personally used vehicles , the other type of sellers are brokers or dealers who sell vehicles after purchasing from various sellers across the country on nominal prices. They then re-sell it after a bit of maintenance to new buyers. These brokers are careful sellers though but one cannot ensure that the vehicle they have purchased from a third person was actually owned by him/her or it was stolen from some other city, state or vicinity. The possible risk factor involved in buying used vehicle is justifiable since the broker or dealer may or may not do the verification through some authentic Government entity. It is highly recommended that one should do careful and thorough analysis of the vehicle history and number of owners prior to the purchase. It is also recommended to take help from some car expert for a routine car review where the expert will check engine, interior, exterior, brakes, steering etc. for perfect performance and notify if there is any problem in the proper functionality and mechanism. One can find a lot of online car verification, car check and personal property securities register which are helpful in giving relief to a single unit buyer. Such buyers are not too experienced and may end up losing all the hard earned money on a total salvaged vehicle. Such services usually operate online and upon a nominal payment which is done through online payment modes are helping a lot of individuals in making the right decisions. 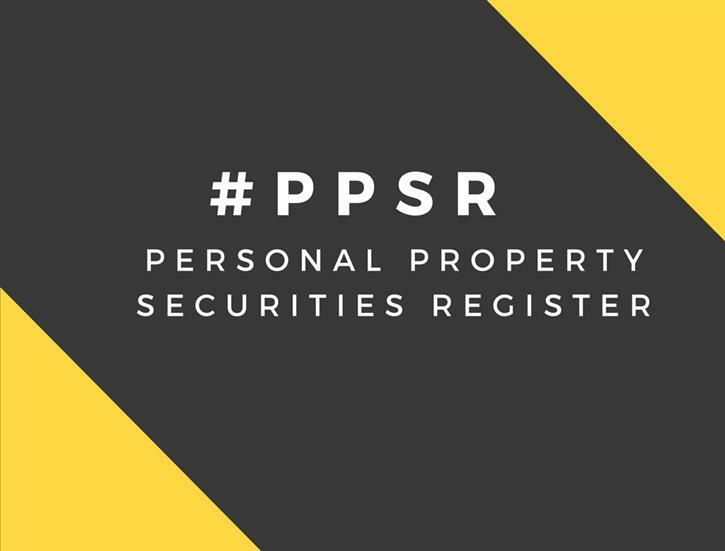 The personal property securities register is maintained by data collected through various Government owned entities which collects authentic data about vehicles being driven on Australian roads. These entities are authorized to share the data with other organization upon request and legal purposes. The citizen’s can take help from these organizations and can prevent fraudulent activities. 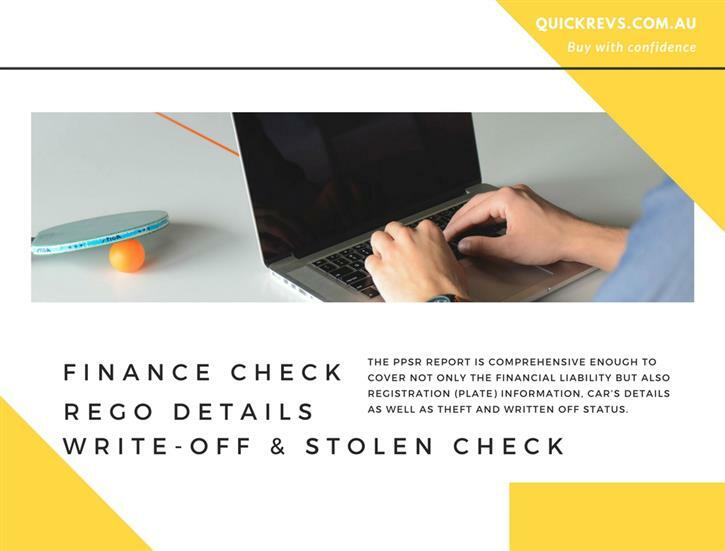 The ppsr report generated by car check services reveals the details about cars, bikes, trucks, boats but not real estate, land or buildings.